Sometimes you have a big hole to fill. No problem. For the price of a nice console table and a painting you can place something spectacular in your foyer, great room, kitchen, dining room, etc. and make a lifetime investment that will pay dividends daily. 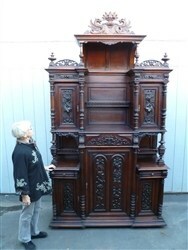 At Aardvark Antiques we have lots of large, statement making pieces like this stunning Henry II Cabinet. 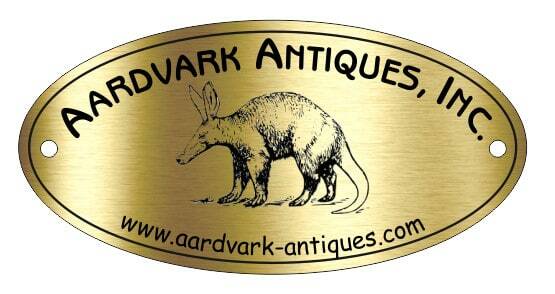 The Aardvark Staff: Friendliest in the antique and fine furniture business!